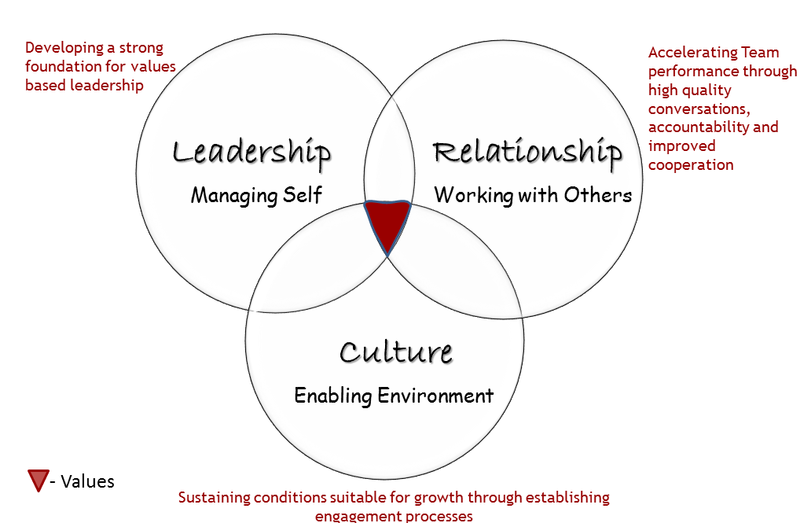 We do this primarily through coaching leaders, facilitating relationships, and shifting culture, so that people are engaged and connected. The benefits are real! Accelerating team performance through high quality conversations, accountability and improved co-operation. By focusing on strengths there’s an opportunity for teams to become greater than their individual parts. Leadership coaching which provides consistent opportunities for executives to take real time out to improve the quality of their thinking. Coaching provides an ideal mechanism for optimizing perfromance and delivering on strategic results as it allows for very specific and individual development. In addition coaching supports long term and sustainable change since the building of rapport, use of reflective language and a facilitative style has been shown to increase neuroplasticity within coached individuals. The creation of an anchored learning state can have a profound impact on those who are prepared to engage in the coaching process. The quality of management in an organisation is one of the key contributors to organisational performance and staff engagement – or in the case of poor management, disengagement. Base Camp is an unique, impactful intervention which provides new and more experienced managers with fundamental skills and knowledge to better manage themselves, their staff and their environment. Base Camp is a powerful combination of workshops supported by one on one coaching which provides a foundation from which emerging leaders can begin to dynamically engage with the organisation. An organisational heath check conducted as a series of one-on-one and group interviews. This process provides not just the quantitative data provided by electronic surveys but real qualitative data which drills down to cause and not just effect. This bespoke intervention allows organisations to contribute to the development of questions relevant to their needs.